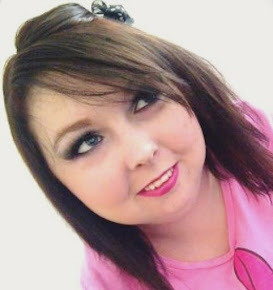 ALISHA VALERIE: Miss Beauty London | Review & Giveaway! When Pound World and Miss Beauty London got in touch with me asking if I'd like to test some of their eye products out I was rather happy. 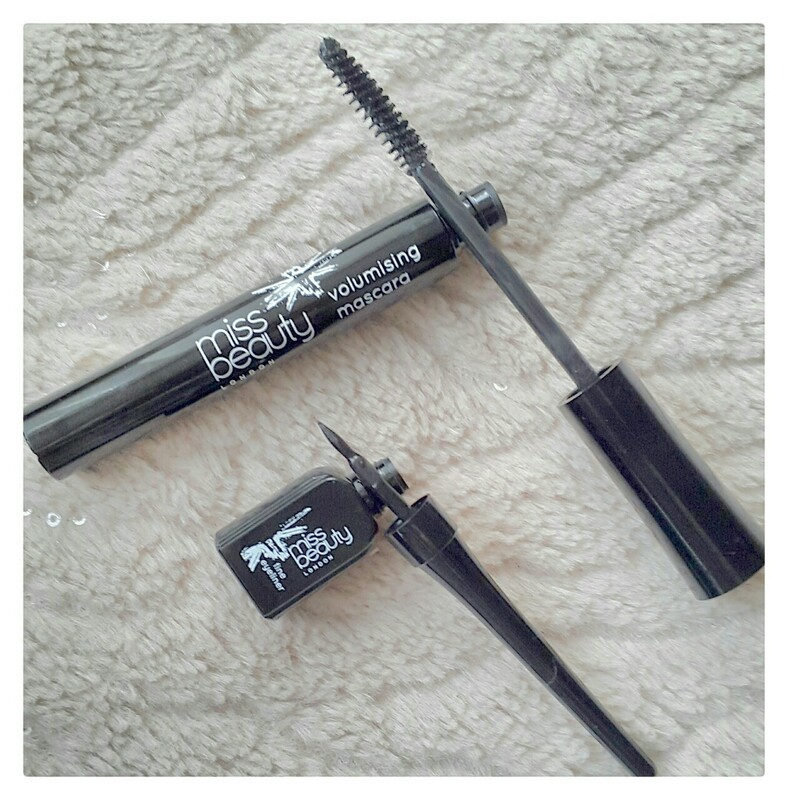 Not only did they send me some to try myself but they have also given me enough for five lucky people to win a Miss Beauty London mascara in shade black and an Miss Beauty London black-shaded eye liner from their range. 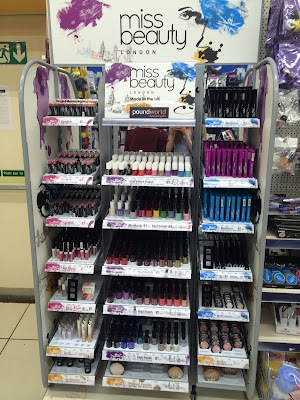 Everyone's heard of Superdrug's MUA makeup range but did you know that last year Pound World launched their £1 make-up range which has developed and manufactured a thrifty cosmetics line it says is designed for 'real women'? Well they have and it's called "Miss Beauty London". With the average woman lugging around a make-up bag worth a staggering £172 or more Miss Beauty London strikes the fine line between style and affordability, and is inspired by London's bustling culture. It seems that so far customers are impressed as in a weekend trial over 50,000 image-conscious customers have already snapped up some of the bargain beauty buys so why is it that the Pound World Miss Beauty London range is not more well-known? The range includes 21 shades of lipstick, 12 lip gloss colours and over 55 nail polishes in a variety of shades and the pormise to create a plumping gel effect on the nails and dry naturally without the use of a UV lamp and three different mascaras with adapted wands to choose from; including volumising, waterproof and lengthening mascara. 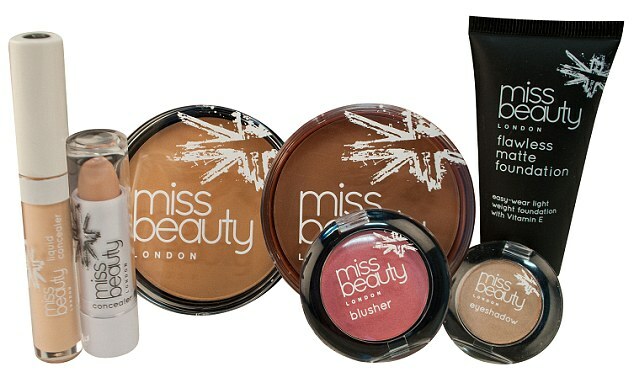 The foundations and concealer formulations are smooth and lightweight to help matify the skin and hide unwanted blemishes, and the Miss Beauty London face powders promise to be perfect for shine control thanks to the levels of vitamin E and sunscreen to create a silky protective base. And lastly, their soft and easy to blend bronzer formulation creates the 'ultimate glow' and can be used to emphasise natural contours on the face all for just £1 an item who wouldn't want to try this brand? Miss Beauty London hit the shelves last year in over 280 Poundworld stores UK-wide, and is described as a 'fashion-led 100-piece range'. 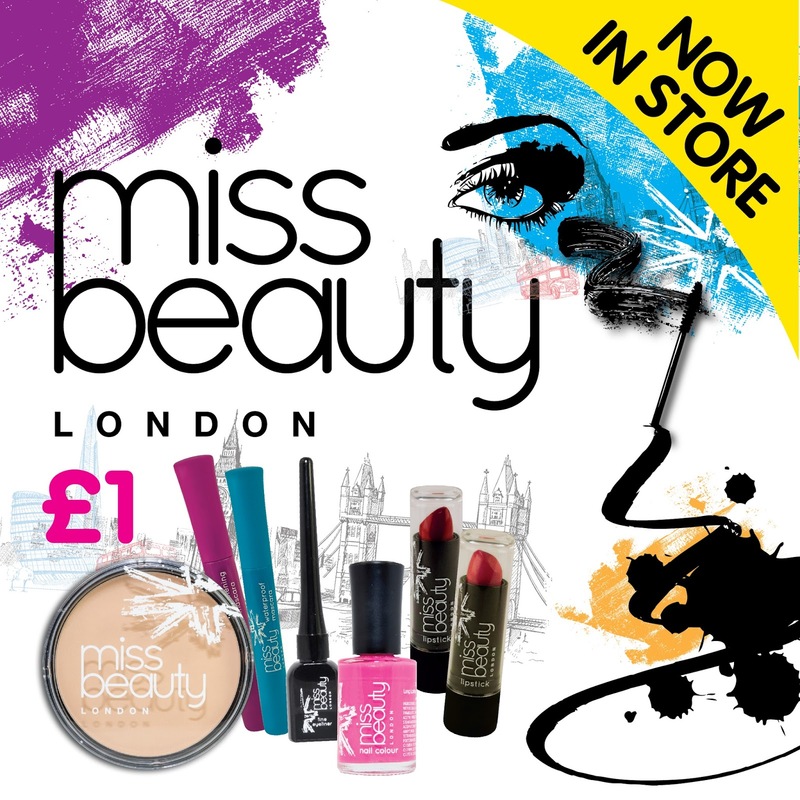 Miss Beauty London is inspired by bustling London culture and sold exclusively in Pound World stores, the value range includes everything a women needs to achieve a 'stylish London look for less' which includes staples for every girls makeup bag. I've been using these Miss Beauty London beauty and makeup products now for a couple of weeks and I have to say I have fallen in love with them. They are such amazing value for money for what you get out of each product. I recommend you all picking up at least one or two different items to try out for yourselves. If you'd like to check out the Miss Beauty London website then feel free to do so by clicking here. Don't forget to give Pound World's twitter page a follow by clicking here and if you would like to give Miss Beauty London's twitter page a follow the please do so by clicking here. 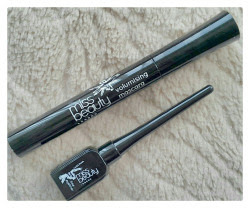 I've been given five extra Miss Beauty London mascara's and eye liner's to give away to five lucky people! Interested in winning one of these amazing treats? - Go onto my twitter page and retweet the tweet which says "NEW BLOG POST | Miss Beauty London Giveaway!" Or click on the name and be directed right there. - Each winner will only receive one Miss Beauty London mascara in shade black and one Miss Beauty London eye liner in shade black. Although you could always get your partner, family member or friend to enter for you. All five winners will be picked at random and announced on Saturday 27th February 2016 at 9pm (GMT). I hope you all have a wonderful day, and GOOD LUCK!